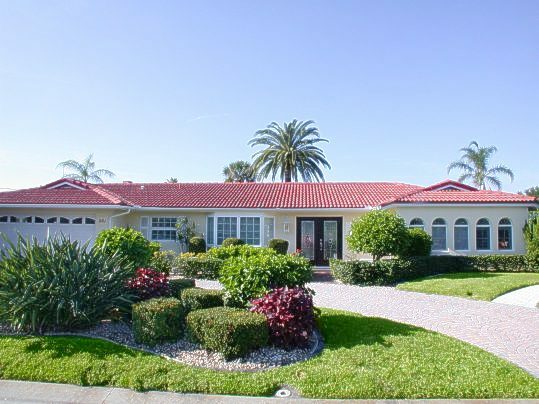 Florida vacation rental, home or condominium, quality tested! Your search returned the following results. 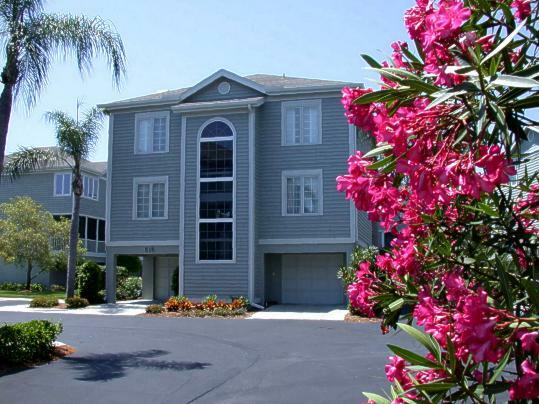 This beautiful 3 bedroom/ 2 baths townhouse is located in a great tennis community. This tennis resort offers Har-True tennis courts and a tennis pro shop. This excellent community has a large community pool. 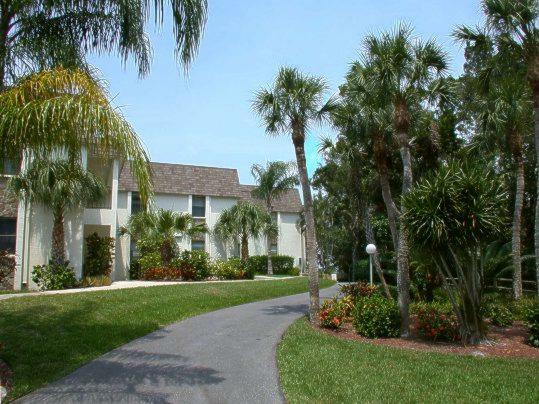 This designer furnished 3 bedroom condominium offers a great view over the Longboat Key bay. The beach and the swimming pool are across the street. This condominium has a 2 week minimum rental period. This elegant 3 bedroom house was completely remodelled in 2002. 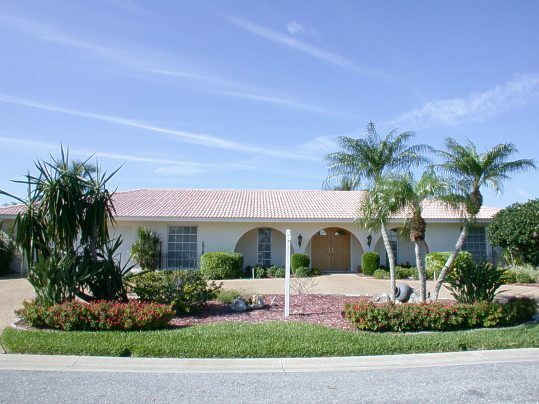 It is a canalfront house with a beautiful pool and attached jacuzzi. This very nice and large house offers great views over a canal. 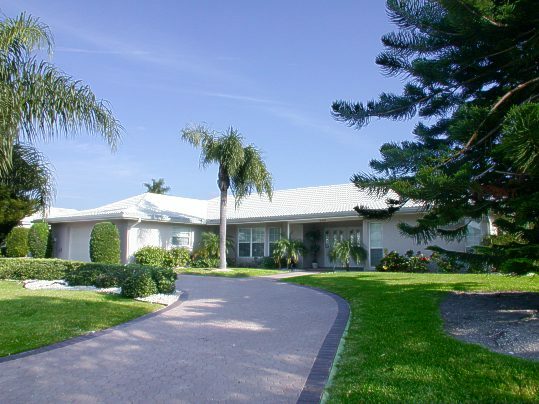 It is located in a gated community in South Bay Isles. The great house has 2 bedrooms plus a separate den with sleeper sofa. 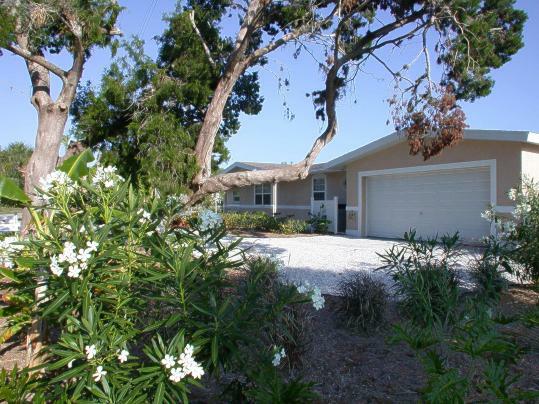 This beautiful 3 bedroom house is located in the South end of Longboat Key. It offers a huge and open floor plan. 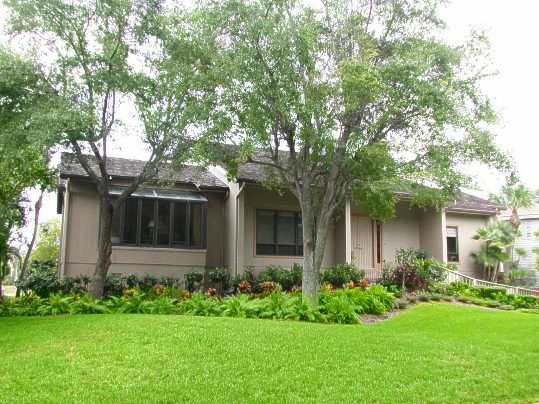 This is a completely remodelled property in Country Club Shores. This house is a delight and offers lots of space. The house has 3 bedrooms plus a den with a sleeper sofa. Enjoy the screened pool area overlooking the canal. 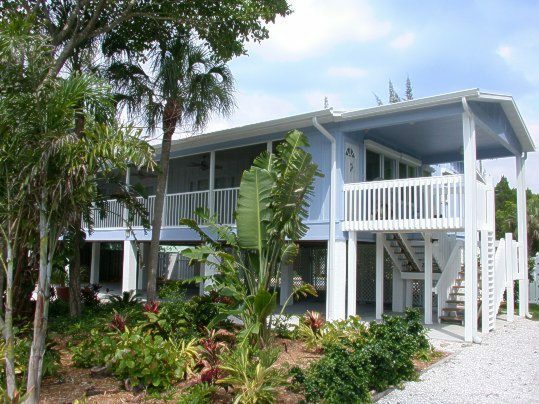 This beautifully 3 bedroom stilt house is close to the beach. 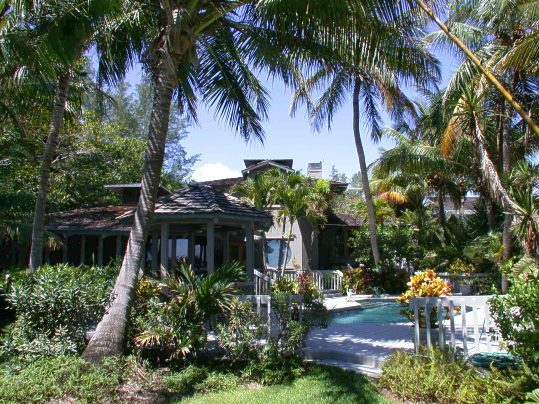 It is located in the North end of Longboat Key. This house has been totally remodelled in 2004. It overlooks the canal with the boat dock. Relax in the lovely pool or stay under the covered lanai. 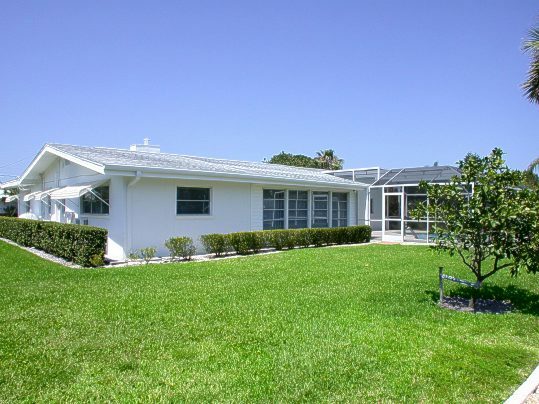 This beautiful house was remodelled in 2001/ 2002. This house has a 2 week minimum rental period.